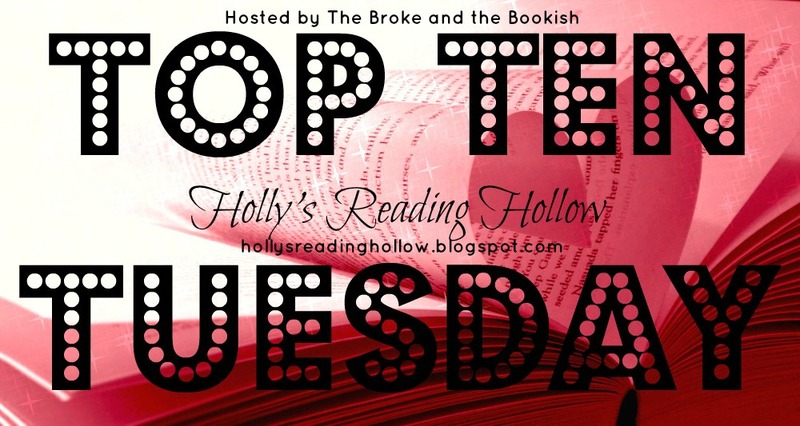 Top Ten Tuesday is a meme that was created by The Broke and the Bookish. 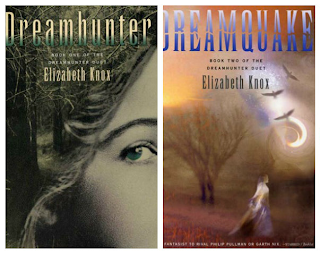 You can find more TTT lists from book lover and bloggers by clicking their blog name. 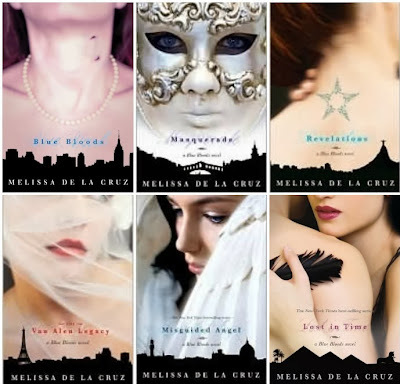 Lux series by Jennifer L. Armentrout: I like the cover for Obsidian because it goes with the series, Origin's cover is interesting, and I like that the models are the same, but they don't enhance or reflect the stories between the covers. Vampire Academy series by Richelle Mead: When I see these, I feel like the cover designer just found photos they liked and slapped them on the covers. I don't have an inkling who is on these covers, if they're supposed to be Rose (which I assume) or what because they're all different models. 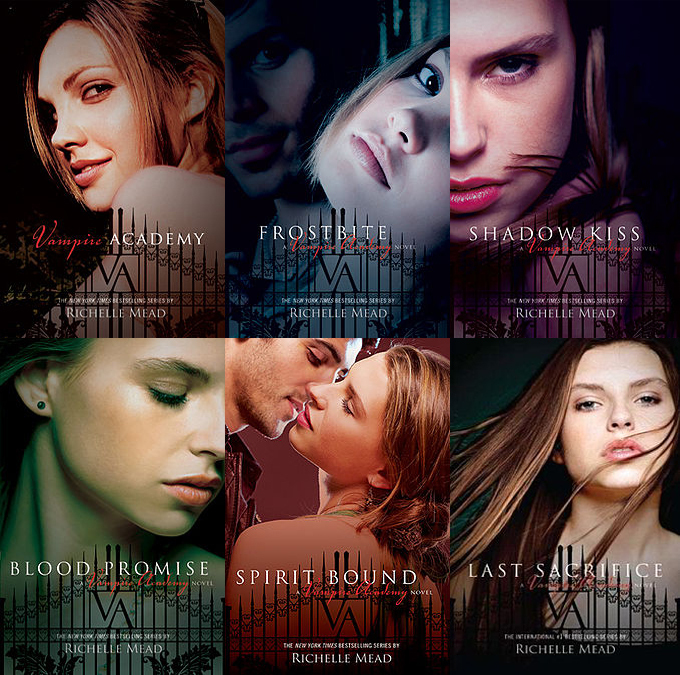 I can guess, especially with Frostbite, Shadow Kiss, and Spirit Bound, but apart from the cool Academy gates, I don't personally think these covers add anything special to the series. 3. 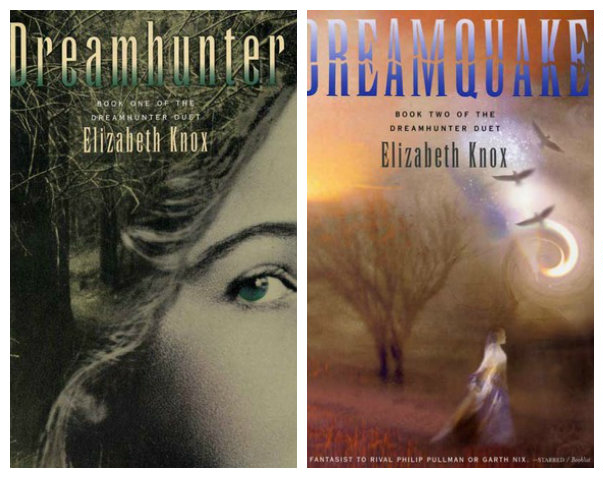 Dreamhunter series by Elizabeth Knox: I love this series and it deserves so much attention, but the covers are so dated that I think a lot of people will judge the cover and leave it on the shelf. 4. 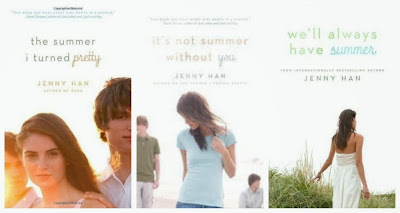 Summer series by Jenny Han: I like that they look like they belong together in a series, but I just find the covers boring. The last cover is kind of pretty in a very simplistic way, although it looks more like a standalone cover. 5. Blue Bloods by Melissa de la Cruz: I like the cityscape(?) silhouette at the bottom as well as the last cover, but the others just don't intrigue me and don't add much to the story.